Each year I aim to earn at least 500,000 frequent flyer points by channeling all my spending through high-earning credit cards, taking out the occasional new card, being tactical about where I shop, special points offers, and more. Last January, I wrote about how I earned over 800,000 points in 2016 – my best year on record – and that I didn’t expect 2017 to be as lucrative because of the looming changes to the credit card market. Well, it turned out my prediction was completely wrong and 2017 was an even bigger year: in fact, I hit a new PB of 1.1 million points… yes, 1.1 million! As you can imagine, I’m pretty excited about all the amazing travel experiences those points will bring. Two of the factors that drove the big 2017 result (and which I didn’t foresee) were having success referring family and friends to Amex, and paying for growing expenses for two businesses I run, most of which went onto high-earning credit cards (Amex wherever possible). Even without business expenses, I would easily have matched my 2016 tally of 800k points. If you’re curious about where those points came from, here’s a quick summary. I earned just over 727,000 Qantas Points in 2017. 100k points from the promotion Qantas ran with the forex broker, Pepperstone, to open a forex trading account (I don’t know why that’s categorised as cards and banking). Apart from credit card spend (and one sign-up bonus), my other big Qantas Points earners were wine purchases from Qantas Epiqure, a new life insurance policy and, of course, flights. Our household also earned lots of points from hotel bookings, online shopping and other sources, but those are in my partner’s account. I earned 505,000 Membership Rewards Gateway (MRG) points through my favourite credit card: the Amex Explorer Credit Card. Those 505k MRG points convert to 378k usable airline points (and that’s the number I’m including in my final 2017 tally). paying for personal and business expenses (Amex allows you to put business expenses on a ‘consumer’ credit card, which is handy if you don’t have or want a separate business card). 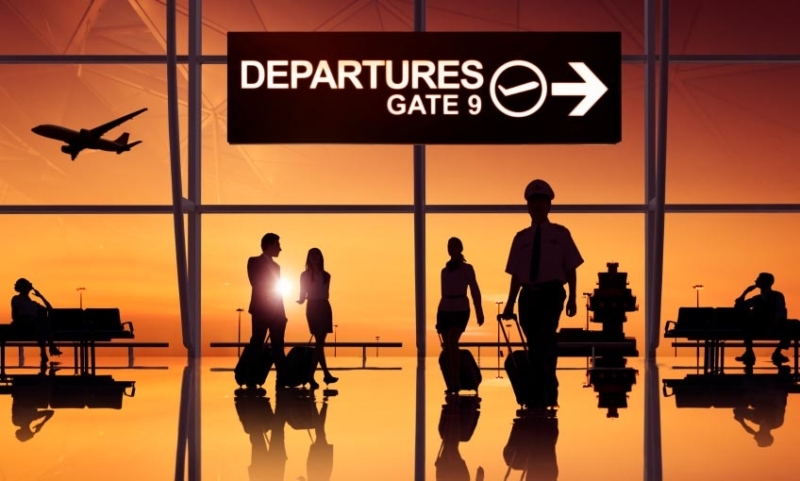 What I love about Amex’s MRG points is that I can transfer them to eight partner airlines, which opens up so many fantastic flight opportunities, so I whip out my Explorer card wherever I can. By channeling personal and business spending through high-earning credit cards, taking out two new cards, referring family and friends to Amex and making the most of one-off deals, I earned over a million points in 2017. This may look like it took a lot of effort, but that’s really not the case. Earning points is simply part of my routine, and where some extra work is required, I always make sure the rewards are worth it. Some of those points came at a financial cost. As I’ve said, I’m happy to pay a fee or surcharge to earn points when it’s worth it, though I can appreciate some people aren’t prepared to do that. I’m looking forward to putting all those points to good use: in fact, I’ve already spent most of them on flights in 2018, all in business and first class. I’ll write a separate post about that shortly! 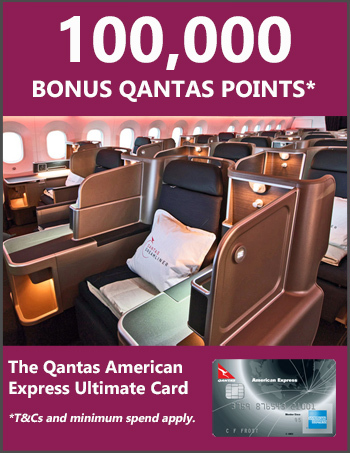 pick up 60,000 Qantas Points with the HSBC Platinum Qantas Credit Card.